Savvy Spending: Amazon: Cosori Personal Blender for just $37.90! Amazon: Cosori Personal Blender for just $37.90! 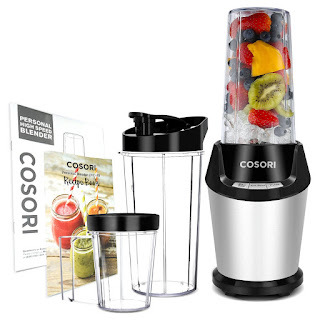 Amazon has this Cosori Personal Blender for only $37.90 shipped when you clip the 5% off coupon! This is the LOWEST price ever on record!